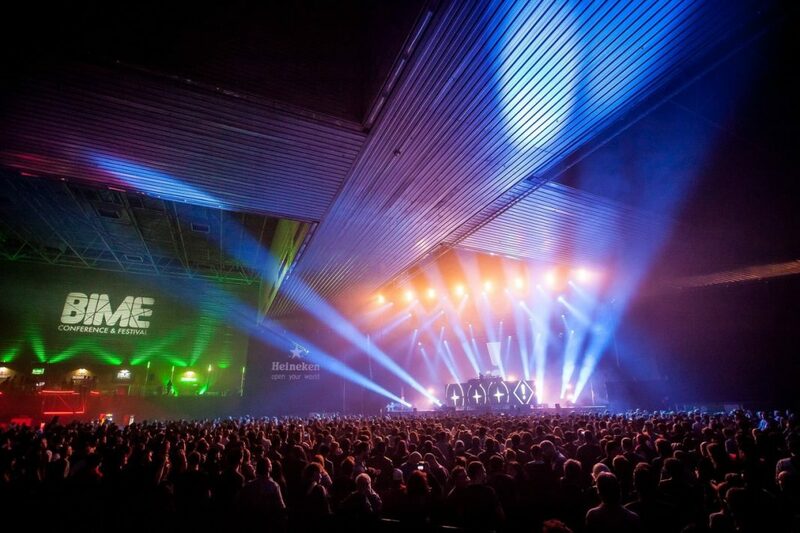 The first names have been announced for BIME Live 2018. The autumn festival runs across October 26th and 27th in Bilbao Spain and offers up a carefully curated selection of Live and Electronic acts. This year the famed Gaua venue, which is dedicated to the electronic acts with include the likes of Nina Kravis, Daniel Avery and Mumdance. Where as live acts across the other venues and stages will feature infamous Aphex Twin, MGMT and Jon Hopkins as well as many more still to be announced. BIME is fast becoming one of the key festivals in the later part of the year and this edition will prove no different – and with the conference program still to follow all attention will be focused on Bilbao in late Autumn.